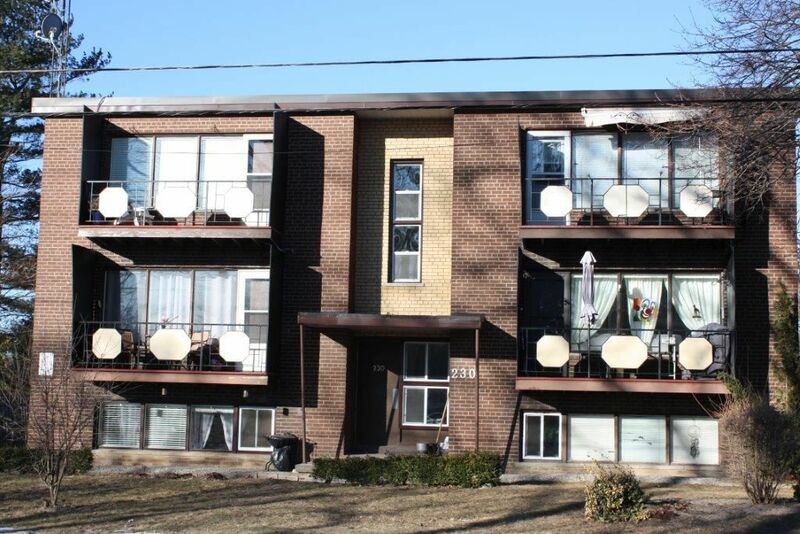 Well maintained 6 plex apartment building situated in a great area close to shopping, schools and the 401. Five 2 bedroom and One 1 bedroom apartment with balconies. Take a look at this great investment opportunity. Interior Features: Carbon Monoxide Detector, Fire Alarm System, smoke detector, water heater owned. Inclusions: Refrigerator, Stove, 6 refrigerator, and 6 stoves.